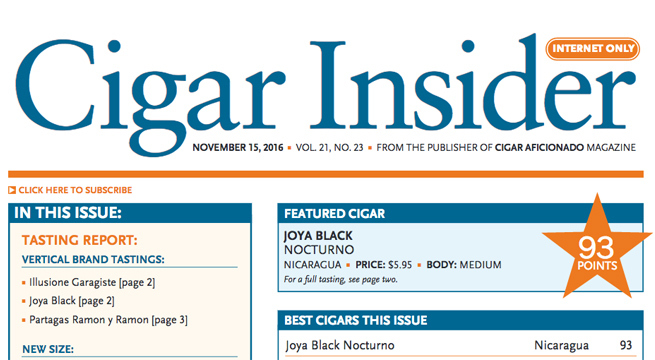 We are glad to share the first reviews our Joya Black cigar has gotten from experts and aficionados. 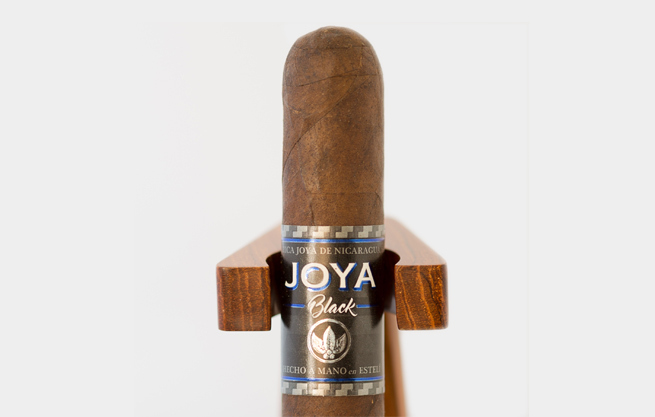 Joya Black was officially introduced last July, during IPCPR 2016, as a follow up to the very successful Joya Red. 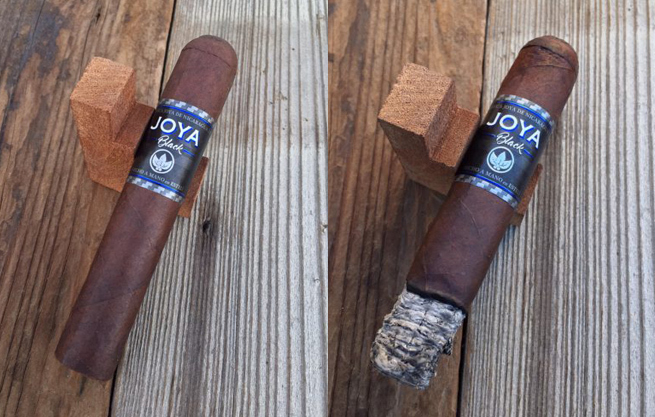 It is part of JDN’s new generation of smokes (JOYA); specially designed for the contemporary smoker by the industry’s youngest executive team in collaboration with Nicaragua’s most senior Master Blenders. 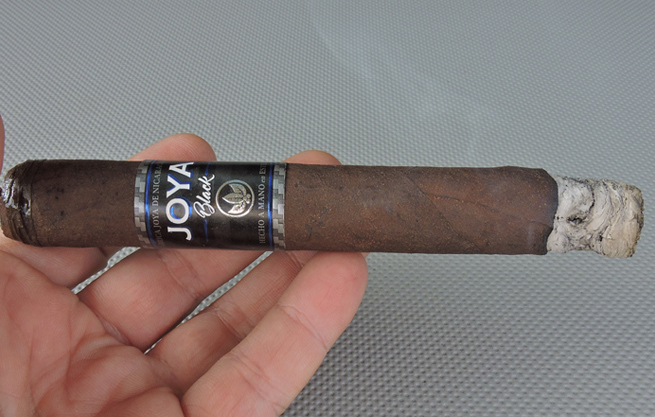 This is a cigar I could recommend to an experienced cigar enthusiast. 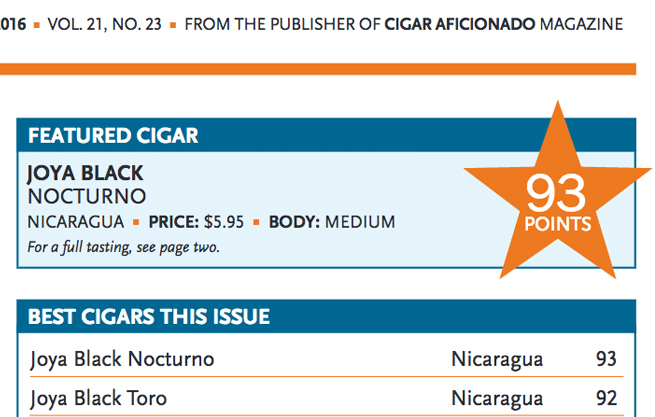 It’s certainly a nice cigar for a novice to graduate to something medium / medium plus. 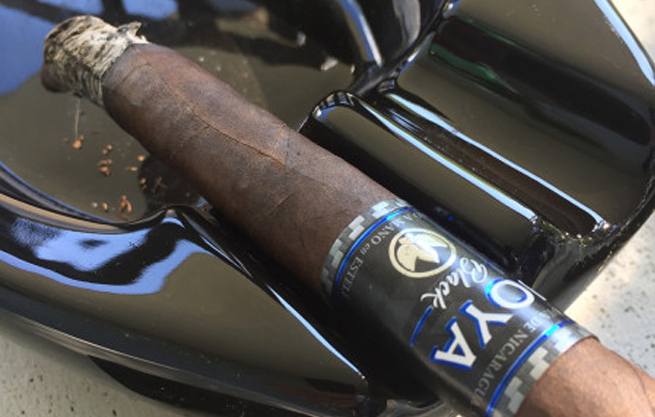 Have you had a chance to try it yet? Do you agree with what the experts are saying? Let us know in the comments below!